I’m on such a wild safari high at the moment. Karma is real and my difficult guests from earlier in the week have been replaced with nine beautiful souls who have kept me smiling just about non stop since they arrived. Smiling like a mad person. Because these people really make my days. I’ve said goodbye to four of them this morning, but before they left we had one last epic moose of a safari. i’ve yet to find any non-wonderful swiss people. 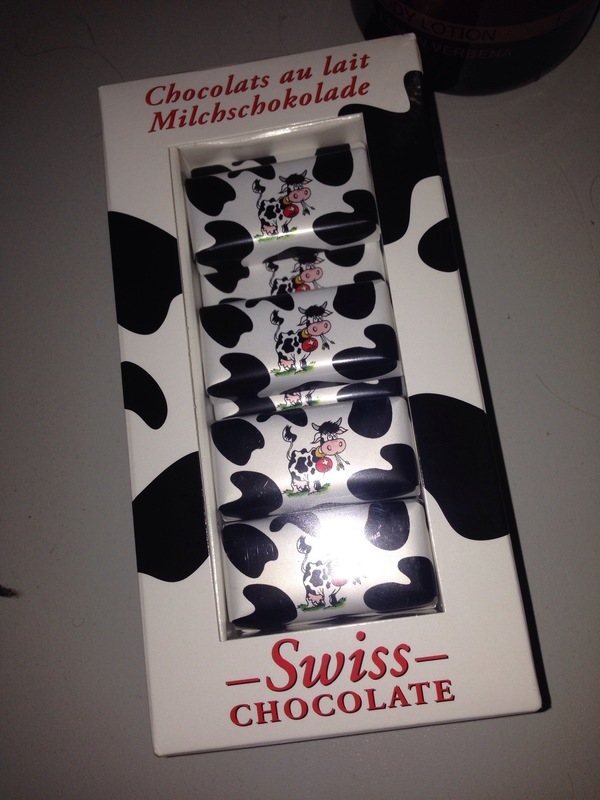 and sometimes they give you swiss chocolate after a safari. and it’s crazy, crazy awesome. thank you guys! 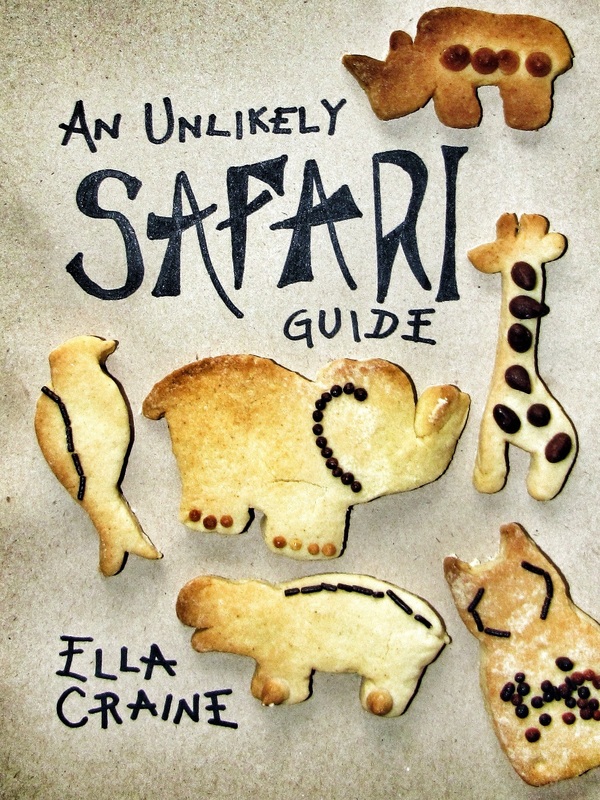 You make your own safari. Whether you love it or hate it, rests firmly with you: the sightings you have can’t make it good. Nor can your guide. 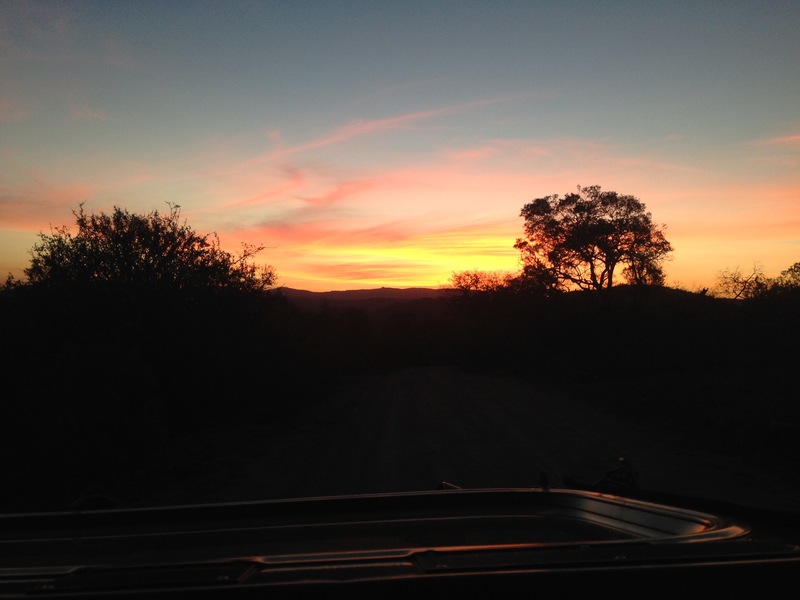 Bring a good attitude and you have a good safari. It’s that simple. 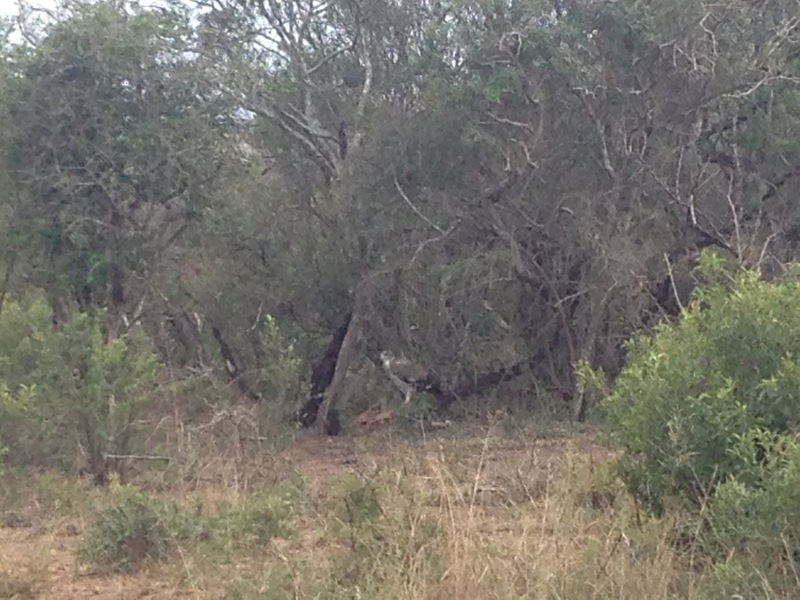 One sighting that was a real privilege was a juvenile martial eagle eating an impala. It probably caught that impala itself. Did you even know they could do that? You’d never believe the power that South Africa’s biggest eagle possesses. I could have watched it plucking fur and tearing strips of flesh all morning. I could still be there now, totally mesmerized. It was something beautiful and something I’ve only ever heard about. Never seen. Love. can you see it? because it’s there somewhere. look past the grain. got it? no? Another privilege? 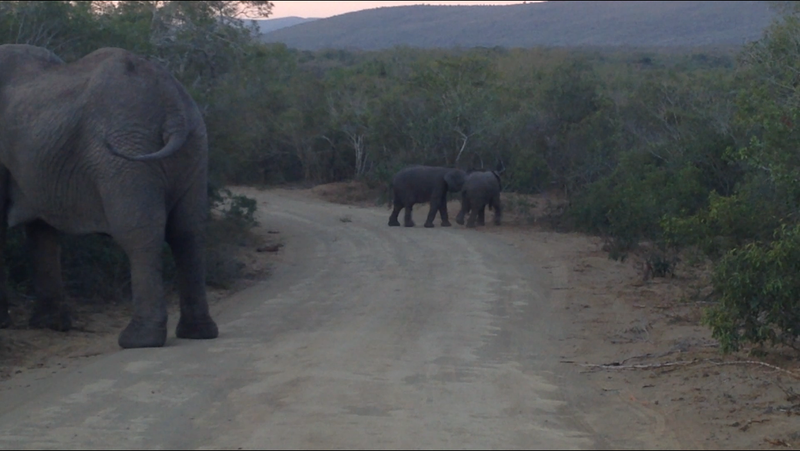 What about the herd of elephants on the first night of our safari? The ones who let us into their complex lives for an hour. A proud and protective mother who stood between us and her tiny son, while that son and his cousin played innocently in the road, throwing sticks and kicking dust, as children the world over love to do. Before that, the five year old bull who continuously challenged an old bull to a ‘fight.’ That old bull lovingly entertained the child, locking tusks with it and pushing it around. With gentleness like I’ve never seen, he even allowed the little one to ‘win’ for a while; a tiny body driving a six ton giant backwards. That was the night that the smile got stuck on my face. I haven’t been able to get rid of it since.